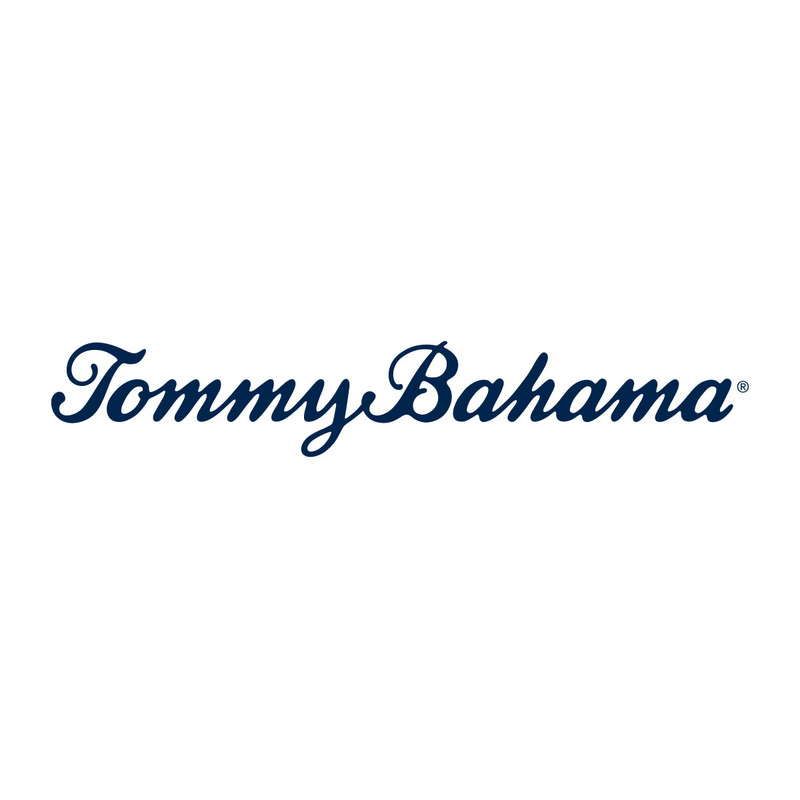 Tommy Bahama features relaxed, sophisticated style in men’s and women’s apparel, accessories and home décor. Inspired by the relaxed sophistication of coastal living, Tommy Bahama is dedicated to the good life. Stylish, upscale offerings include island apparel for men and women, footwear, jewelry, accessories, home décor and beach gear, all designed to help you relax in style.